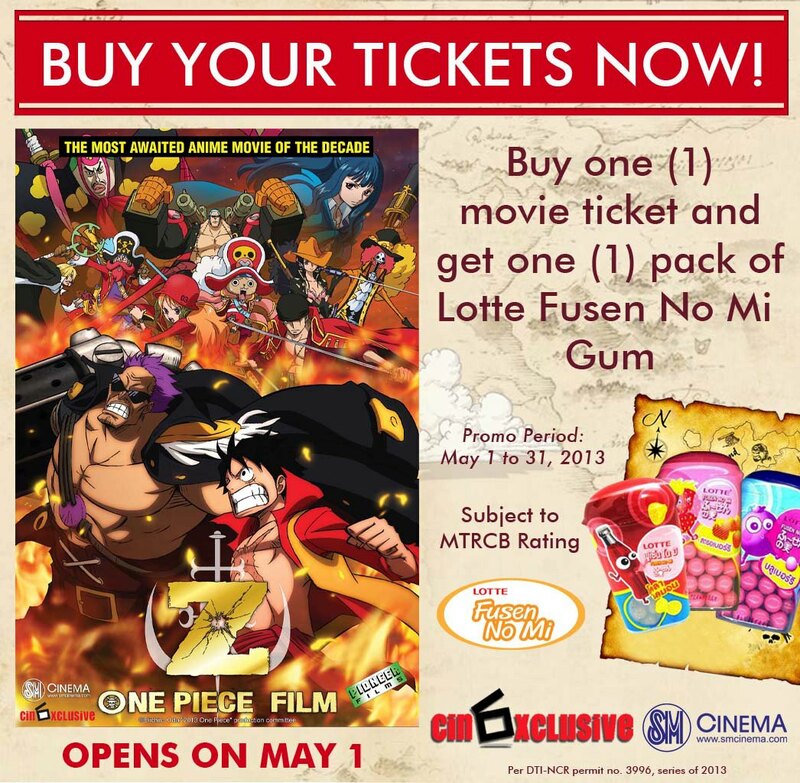 Anime Fanatics have a lot to celebrate this month with two big anime films set to screen this May as part of SM Cinema’s Cinexclusives. First up is One Piece Film Z which opens on May 1. The story takes place in the New World, where a conspiracy is shaking the very pillars of its people’s existence. In addition, Dyna Stone, the Marine’s Trump Card similar to the Ancient Weapons, has been stolen. It is believed that the notorious and powerful former Marine Admiral “Z” (Black Arm Zephyr), whom nobody has seen, is the culprit. Through Oda’s words and drawings, the corps begins to believe that Z is someone with human features but equipped with cyborg qualities and unimaginable power. The Marine Headquarters move forward to rid the New World of the menace. One Piece Film Z was an ultra box office hit in Japan for four consecutive weeks raking in an estimate of $62,867,135 during its four week run. 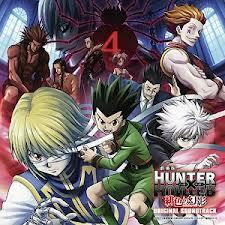 The second Anime film to be screened on SM Cinema is Hunter x Hunter: Phantom Rouge, which will open on May 15. Kurapika takes revenge on the crime group Phantom Troup for killing his entire clan for their unique eyes that turn scarlet when they get angry. Along the way, he finds out that his own “scarlet eyes” have been stolen. Through the help of Gon, Killua and Leorio, Kurapika is spared from death, only to be trapped by the deadly Phantom Troupe. Hunter x Hunter: Phantom Rouge sold an astounding 357,976 on its opening alone and earned $5,143,930 on its opening weekend. 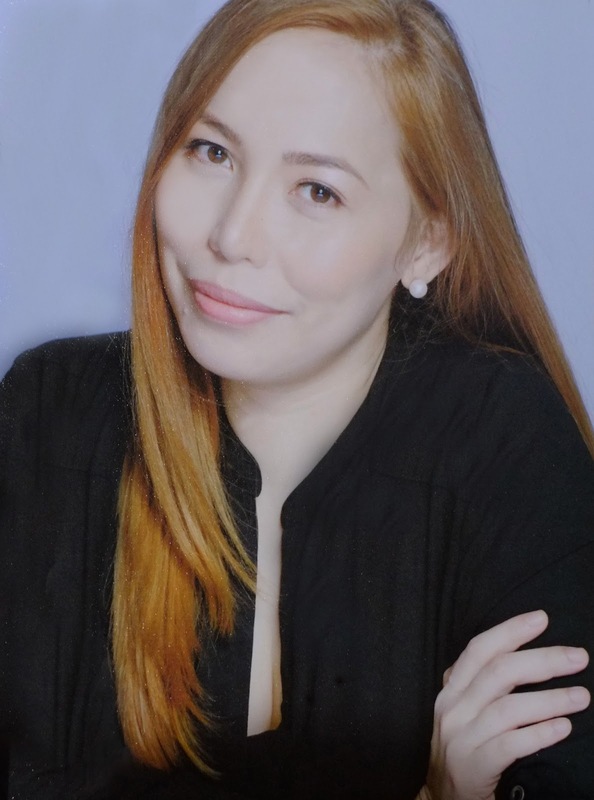 Those who wish to see a local drama can catch Leona Calderon on May 8. The indie local movie stars the iconic actress Pilar Pilapil. 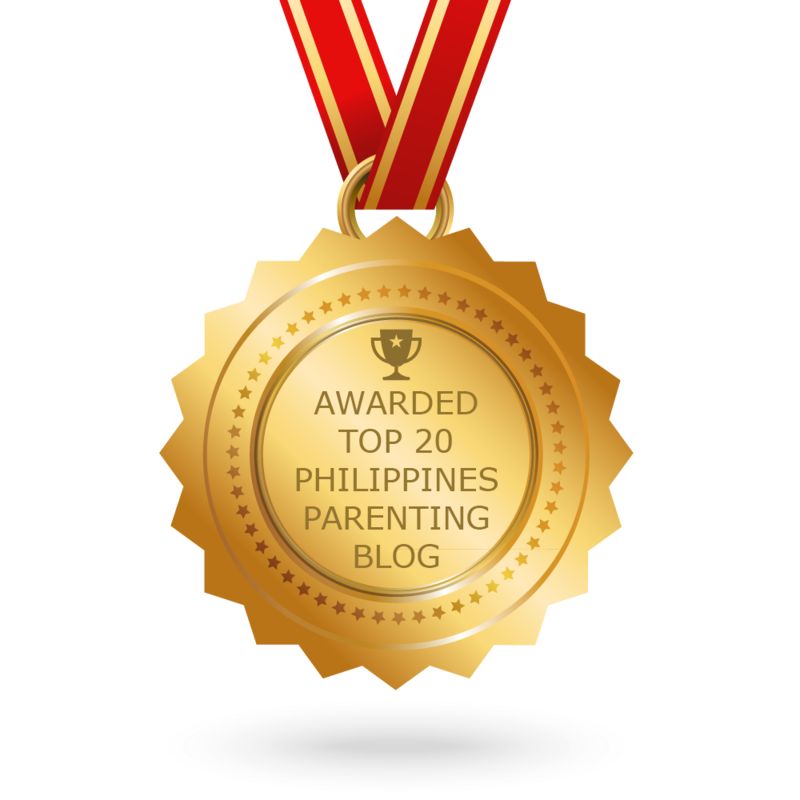 Leona Calderon is a music lover who makes a living by cleaning establishments and private homes. With her positive and happy disposition, other people can’t help but be attracted by her. One of Leona’s landlord dreams of dancing with her to her favorite song while another admirer, a homeless man, fancies her for her positive personality. As the family’s breadwinner, Leona dreams of retiring one day on the island of her birth and enjoy the company of her family, but her life suddenly turns upside down when she was diagnosed with cancer. Leona is faced with a hard decision: to stay in another country for the free treatment of her cancer or go back to her homeland but spend all her savings on expensive treatments. Leona Calderon is the opening film of the 2012 Gwangju International Film Festival. Opening with the Anime flick Hunter x Hunter: Phantom Rouge on May 15 is the Comedy film Gambit starring Cameron Diaz and Oscar winning actor Colin Firth. The movie is about an art curator who plans to con his abusive boss into buying a fake Monet. But to make his plan work, he needs to team up with an eccentric Texas Rodeo Queen. 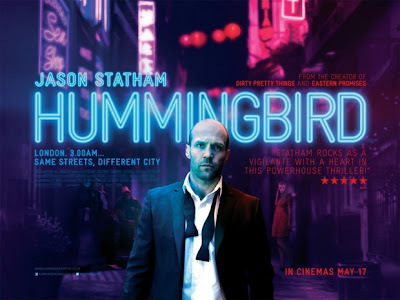 On May 29, British action superstar Jason Statham will grace the SM Cinema screens in his latest action flick Hummingbird. After a traumatic military stint in Afghanistan where he witnessed his entire team annihilated, Joey Jones returns to London to forget his past and stay out of trouble. When an opportunity for him to assume a wealthy man’s identity arises, he takes this chance as a way to live a new life. But one day, he finds his girlfriend dead in the river. He uses his connections with the Chinese mob to find out who murdered his girlfriend. Despite having promised to live a life away from trouble, he decides to break his own rules to avenge his girlfriend’s death. Hummingbird was written by the acclaimed screenwriter Steven Knight. 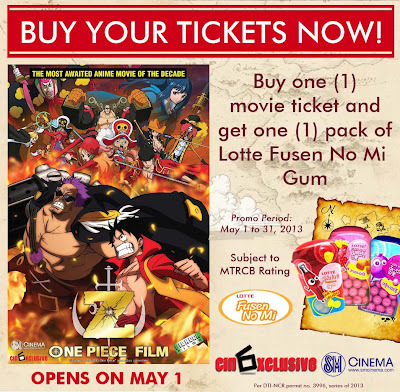 With the different big local and foreign SM Cinexclusive films slated this month movie goers will surely enjoy their movie experience at SM Cinema. SM Cinema has over 240 theaters in 44 branches nationwide. With the 100% Digital theaters nationwide, movie goers are guaranteed better viewing experience with crystal clear visual and audio quality of the digitized theaters of all SM Cinema theaters. high tech na talaga...theaters are digital ..gandang manood sa wide screen!